Nothing is more potentially robust in the face of disease than a well-functioning, internal immune system. Through evolution, plants develop efficient molecules which cannot be synthesized by conventional chemistry. 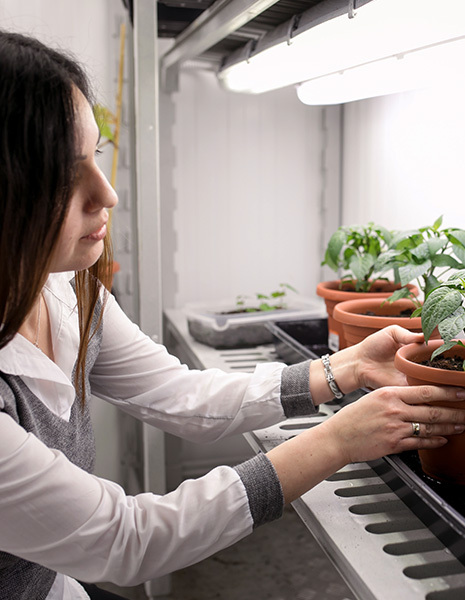 That’s why identifying a plant that is naturally defiant to pests and fungi poses interesting potential for protecting the growth of other crops. Plants produce numerous chemicals for defense and communication and can prompt their own form of chemical control against pests and pathogens. The exploitation of these chemicals for the protection of crops from pests and pathogens is probably as old as organized agriculture itself. The use of plant materials, crude plant extracts and isolated phytochemicals – the biologically active compounds found in plants – have traditionally been employed by farmers throughout the millennia and around the globe. Can we successfully identify a specific chemical agent on a molecular level and recognize its mode of action? Can these natural chemicals be isolated, harvested and transformed into a commercial grade application? And if so – will a formulation sprayed externally on a “foreign” plant produce the same type of disease resistance and behave the same way as it does within the internal immune system of the plant from which it is sourced? Guided by Nature, Perfected through Science STK’s current R&D efforts focus on the discovery of single new molecules with IP potential. Molecules that present both extrinsic and intrinsic potential are more likely to advance through the process and be developed into a commercial-grade formulation. 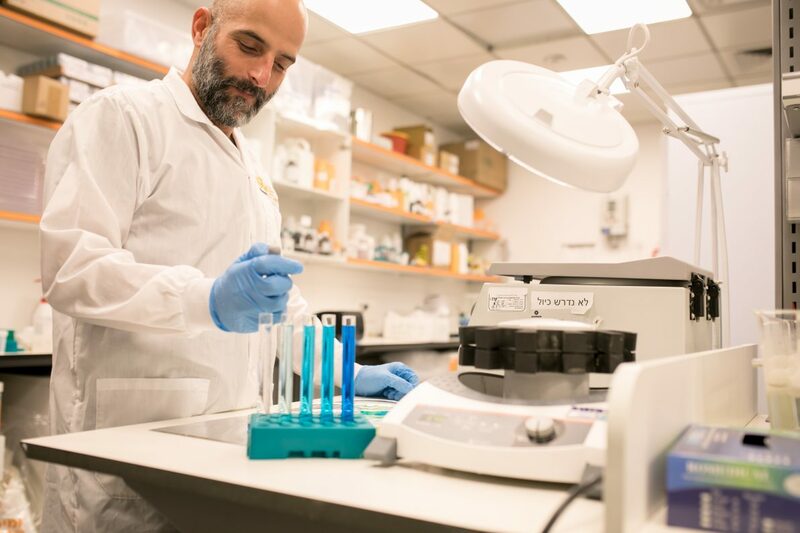 STK utilizes a mechanized efficacy screening system in conjunction with state-of-the-art genomic tools (through various biotech collaborations, including the Weizmann Institute) to screen for extrinsic and intrinsic properties in parallel. The metabolic information we gather is used to understand the interaction between the molecule and the plant; for understanding its mechanism; for Tox Data generation; and for optimizing food production. 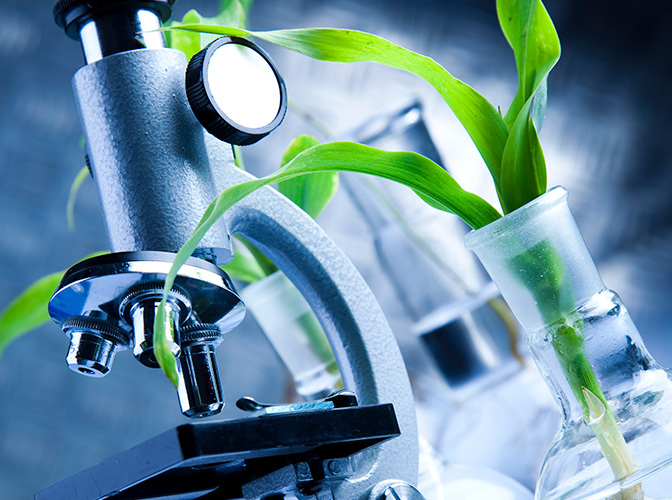 STK’s successful, ongoing foray into botanical research, coupled with the application of cutting-edge agriculture technology, has led to the creation of a portfolio of next generation, proprietary botanical-based solutions. Spearheaded by the multi award-winning Timorex Gold® – the flagship of our fleet which has proven to be an effective solution in the prevention and cure of a broad spectrum of diseases in multiple crops – STK continues to expand its range for additional target pathogens and crops that enable farmers to achieve higher yields with improved quality while significantly reducing environmental impact.